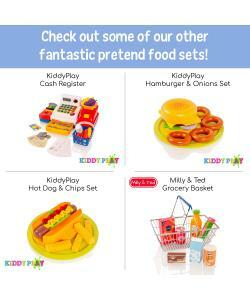 Take your kitchen anywhere with this great Carry 'n Go kitchen playset by KiddyPlay. 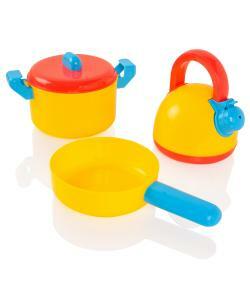 Children can pretend to cook up a feast using the pots, pans and utensils. 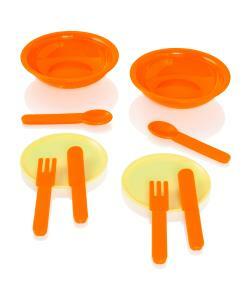 Then serve using the plates, bowls, cups and cutlery. 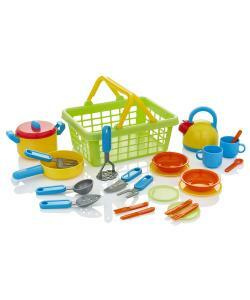 It alls fits neatly into the strong plastic carry basket. 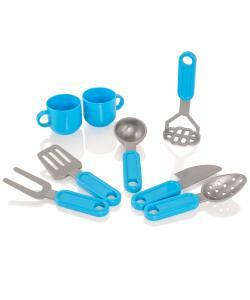 Ready for your next cooking job! Also acts as a great strorage tool. 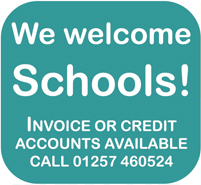 Made from high quality, very durable plastic to ensure a high safety standard for children. 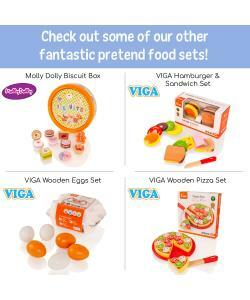 Children love to play kitchen and with the KiddyPlay Cook & Serve Playset, they can have hours of fun pretending to cook up dishes and serving them. 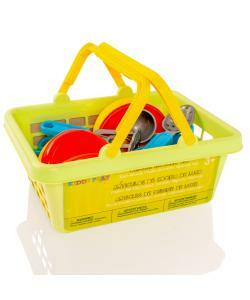 The carry basket means they can take their cooking wherever they want and also acts as a great storage tool to keep everthing neat and tidy once playtime is over.